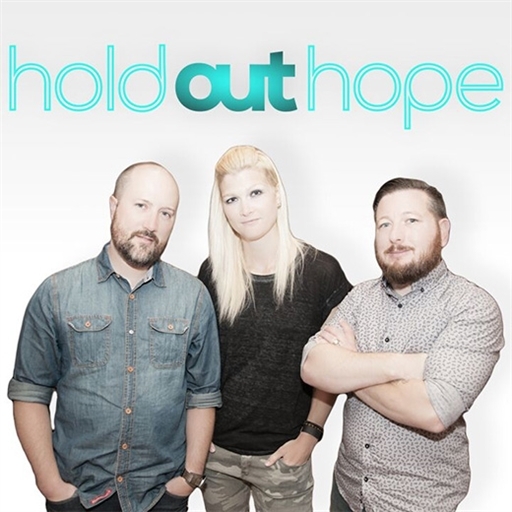 Hold Out Hope is a songwriting collective made up of Heather Mangum, Seth White and Chad McIlvenna. Although McIlvenna and White had been writing together for nearly a decade with various other writers, they were eagerly seeking out a more permanent third creative to round out the creative effort. After meeting 12 Stone Church worship leader Heather Mangum in 2013, it was clear that her creative talents and vocal ability would be a perfect complement to what was already in place. 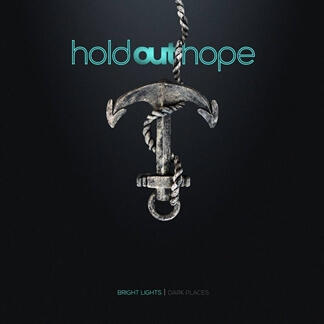 The songs from their debut release as Hold Out Hope are the culmination of over a year of writing together. 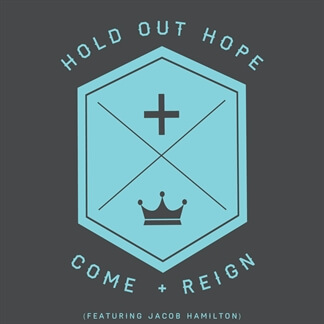 "Come And Reign" is the latest single from Atlanta based worship band Hold Out Hope. 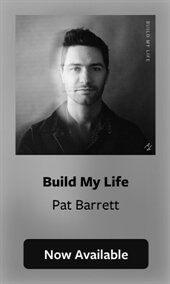 Featuring vocalist Jacob Hamilton, this new anthem exalts our worthy king Jesus Christ and invites Him to reign in us and take His rightful place at the center of our lives.